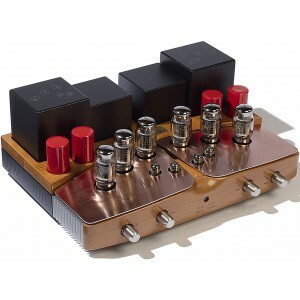 Special 25th-anniversary edition of the Unison Research Performance Integrated Valve amplifier with upgraded Gold Lion valves and a bronze top-plate. Earn 9995 loyalty points when you order this item. 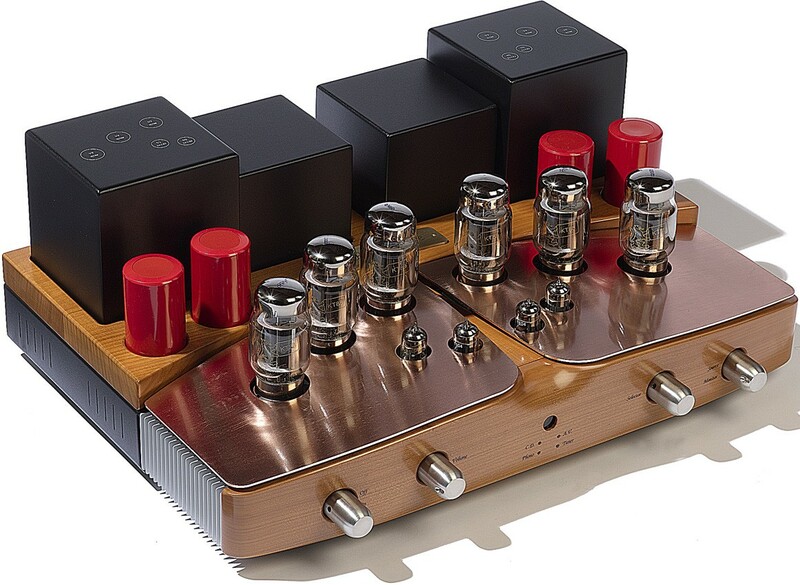 Unison Research Performance Anniversary is a special edition version of the Performance integrated valve amplifier built to celebrate the 25th anniversary of Unison Research. The Anniversary model benefits from the same superior design and build of the standard version with the addition of upgraded valves enhancing the sound performance to more than ever before. Performance Anniversary uses class-leading Gold Lion valves designed by the Marconi-Osram Valve Company (Genalex). 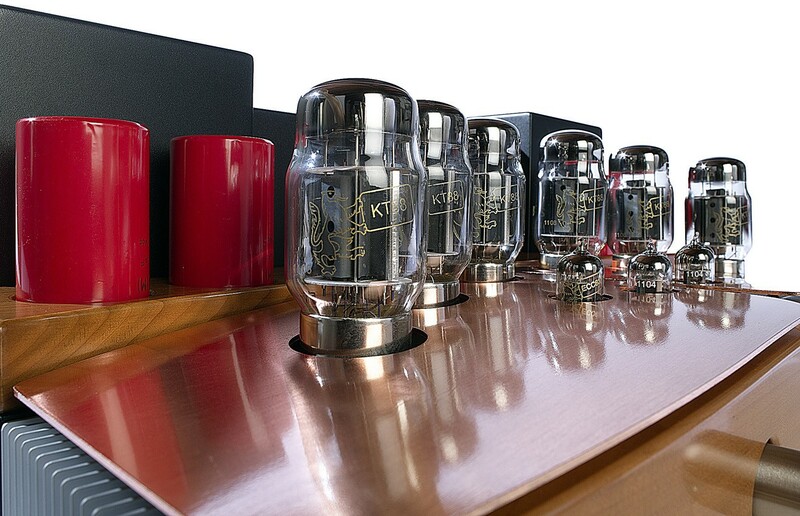 Since its introduction in 1957, the Gold Lion KT88 has been widely considered to be the "King of Power Tubes". All Gold Lion valves are meticulously engineered to provide a lower noise floor, broader frequency range and larger more detailed soundstage than most other valves on the market. 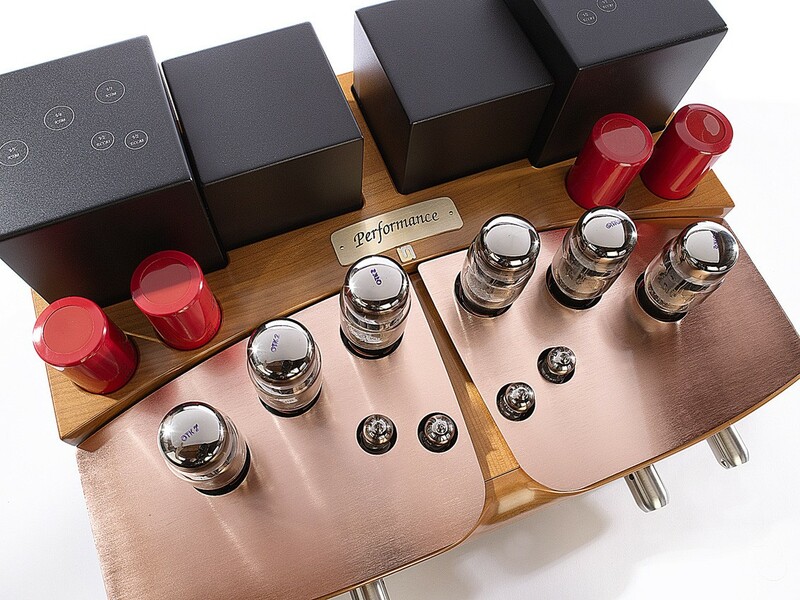 Visually, the Performance Anniversary also stands out as unique thanks to it bronze top-plate, as opposed to the Sinfonia's usual stainless steel plate. For more info, please visit our main Unison Research Performance page.